at Every Stage of Production and Packing. 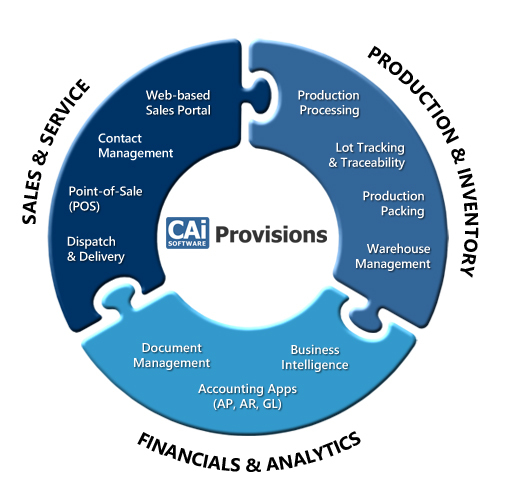 We believe that Provisions is the most powerful, user-friendly software for the food processing and distribution market. 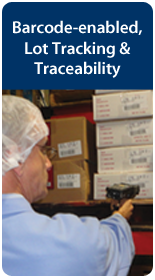 Choosing a business management solution that’s right for your food business can be challenging. Some packages don’t offer all the functionality you need, while others are either too expensive to purchase and or too complex to operate. 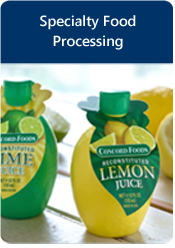 Provisions Food Processing and Distribution Software takes the guesswork out of selecting business software. 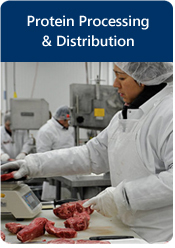 Whether you’re a meat/protein processor requiring portion control and custom cutting capabilities or a specialty food processor using bills of materials or recipes to cook, bake, fry, mix or assemble your products and looking to gain better control and visibility over your processes, Provisions gives you the tools to enhance operational efficiency, reduce costs and maximize margins. Click an image below to learn more.